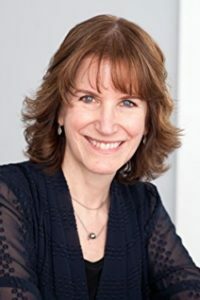 Nancy Star is the author of four previous novels: Carpool Diem, Up Next, Now This, and Buried Lives. Her nonfiction writing has appeared in the New York Times, Family Circle, Diversion magazine, and on the web. Before embarking on her writing career, Nancy worked for more than a decade as a movie executive in the film business, dividing her time between New York and London. She has two grown daughters and a son-in-law and now lives in New Jersey with her husband. 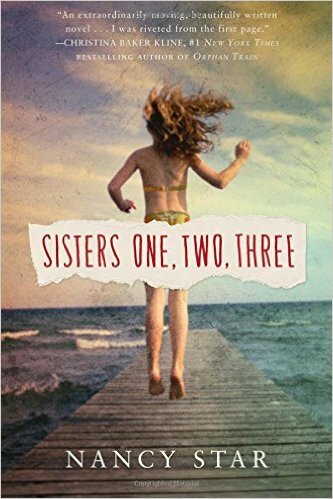 I love a good family drama, and if it’s connected to anything remotely beachy, that only increases my enjoyment, so you can imagine that I leaped at a chance to read and review Sisters One, Two, Three. The Tangle family (aptly named, because their lives and secrets are all a giant, tangled ball of confusion, contradiction, affection, and family bonds) quickly found their way into my heart and my head, as their secrets, both big and small, were revealed to us. Nancy Star does an amazing job at peeling away the onion-layers of family connections. 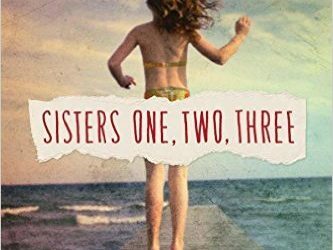 Perhaps it’s because I’m an only child that I am so drawn to stories of people who are not, but I was enraptured by the bond each of the sisters had for each other, and intrigued by the way each of them was both independent, but also part of a whole. This is a perfect January novel. It’s a palate cleanser after all the sweetness of last month’s holidays, at once tender and bracing (yes, it’s possible to be both) and it’s also a reminder that even the best families have their issues. Goes well with a cup of black tea – Earl Grey, perhaps, or English Breakfast – and multigrain toast with organic peanut butter.